The spring semester 2018 dean’s list at the College of Southern Maryland has been released. Students who have earned 12 or more credits at CSM are eligible to be considered for the dean’s list. At the end of the fall, spring and summer sessions, full- and part-time students who have completed at least six credits during the semester and have earned a cumulative grade point average of 3.5 or better will be included in the dean’s list. 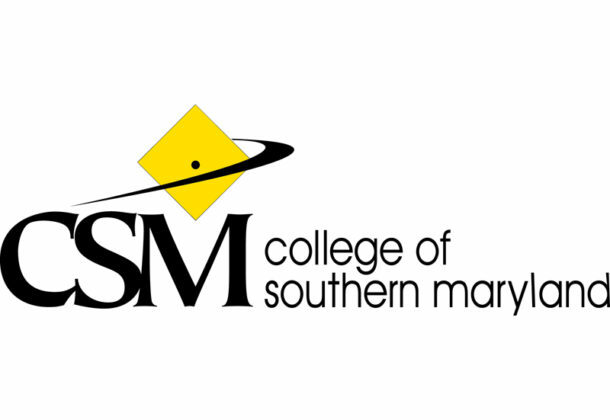 For more information about the College of Southern Maryland, visit its Leader member page.